welcome to the website of me, Lou Orth! I’ve been sewing since early 2012 and started patchwork and quilting about a year after that. 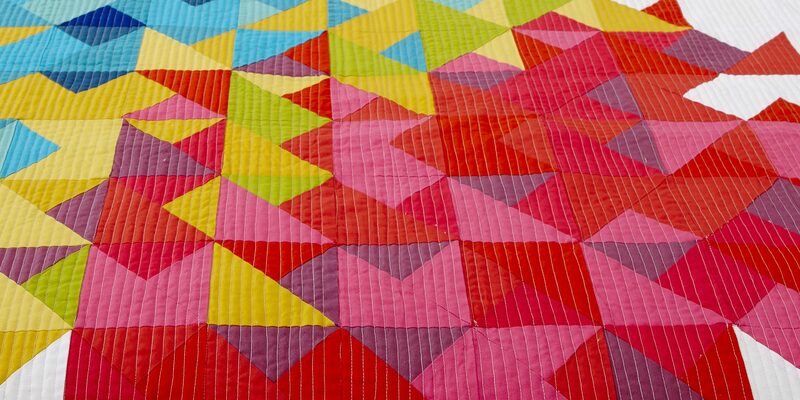 I co-run a Quilting Subscription business, called the Modern Quilter’s Box with my lovely sewing friend Anna Galvin, you can check that out here! I regularly work for magazines, such as Love Patchwork and Quilting, Mollie Makes and Quilt Now and have a selections of patterns available for digital download. I love Instagram! love posting pics, love seeing other peoples pics and generally keeping up with whats going on in the international world of sewing and quilting! I’m mainly a ‘patchwork and quilting’ girl, but love sewing pouches, bags and clothes too! I have also recently started knitting and weaving too, so my hands are always full!! I live in Oxfordshire, UK with my husband, cats and two young daughters.